Samsung is eager to forget about the Note 7 tragedy as much as consumers are and it looks like the latest rumor suggests that the Galaxy S8 is going to come shipped with a feature that’s never been seen before on previous Galaxy flagships and its one that will help consumers to really forget what transpired with the Galaxy Note 7. A rumor originating from China reveals that the Galaxy S8 will come with an S Pen accessory. The information stated claims that one Galaxy S8 prototype will provide support for the S Pen accessory. 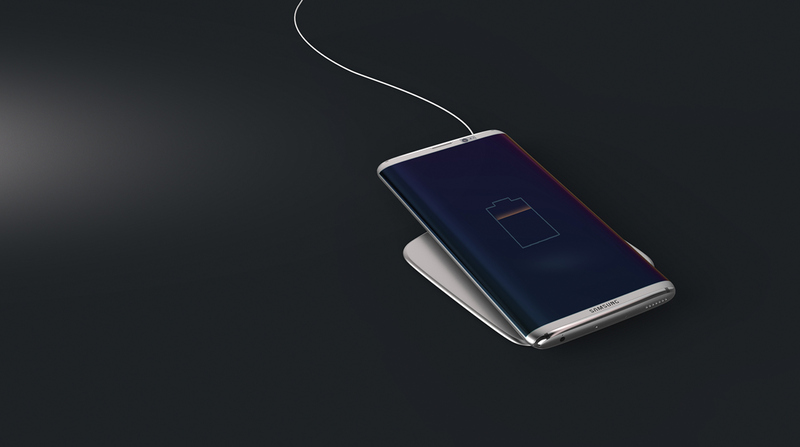 If this happens to be true, then future consumers are going to be pleased that Samsung made this level of effort to bring the Galaxy Note features to its flagship, however, it does leave us with a very large conundrum. If the Galaxy S8 does start to provide support for the S Pen accessory, and if Samsung does plan on releasing a Galaxy Note 8 down the road, then consumers will not find the much-needed motivation to make an upgrade to the Note 8, unless of course the Note 8 boasts internals that is much different than the S8. From what we’ve seen so far, the Galaxy Note 7 was just a larger and prettier variant of the Galaxy S7 edge that came with an S Pen accessory (similar to what the Note 5 was when compared to the Galaxy S7 edge) and that pen gave it those exclusive features that were not present in the previous lineup. 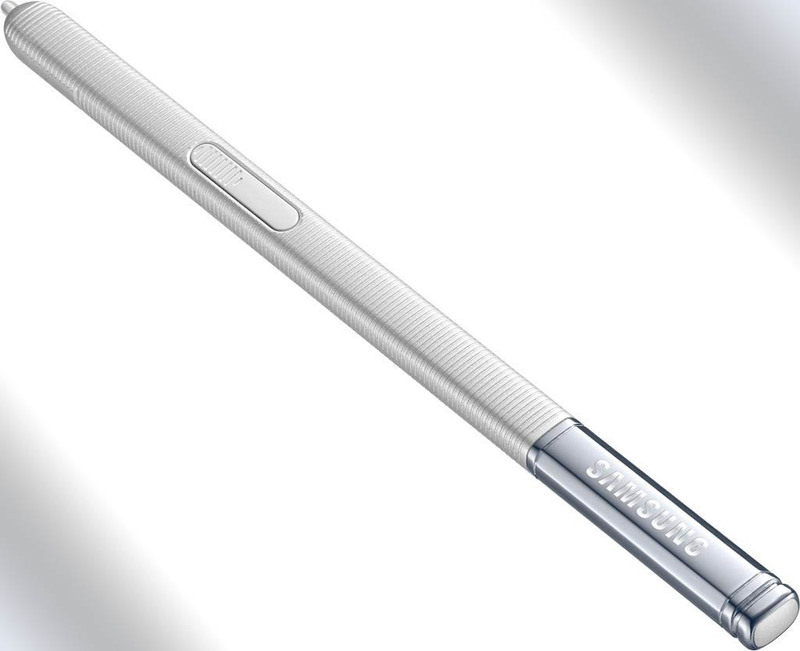 At the same time, we believe that Samsung might not bundle the S Pen accessory with the Galaxy S8, but rather sell the product as a standalone accessory to generate more revenue. If consumers want to take advantage of the accessory’s features, then Samsung will be willing to make sure that they should spend a handsome amount of money to experience such a feature. Whatever you’ve read above, make sure that you take it with a pinch of salt. Samsung has never ever shipped a Galaxy flagship with an S Pen accessory because it wanted to provide a fair amount of distinction between this high-end lineup and the Galaxy Note 7 family. Samsung might change its stance on what it wants to deliver to customers but let more concrete facts come out in the future before we jump to conclusions.